Frames can take loads up to 2500kg UDL. Beams slot into frames and are secured with safety clips. Extra colours are available (price and lead time may vary). 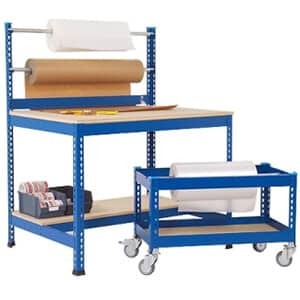 Up to 740kg max capacity per level. 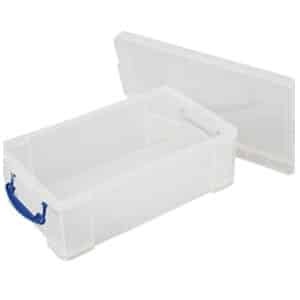 A wide variety of colours are available (price and lead time may vary). Includes 19mm chipboard and steel supports. Up to 666kg capacity per level. Other colours are available (price and lead time may vary). 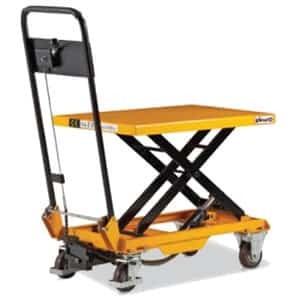 Up to 300kg capacity per level. Additional colours are available (price and lead time may vary). 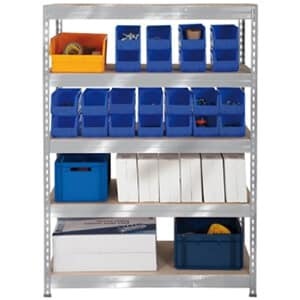 Euro span shelving is the best solution for hand loading heavy or bulky items and you can find high quality long span structures at Garage Shelving, as well as long length storage solution for pipes and other such lengthy items. 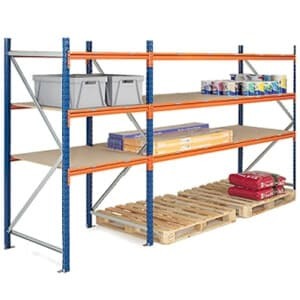 Our bays can span ground level pallets, as well as bulk storage items, and provide easy and safe picking for the levels above.